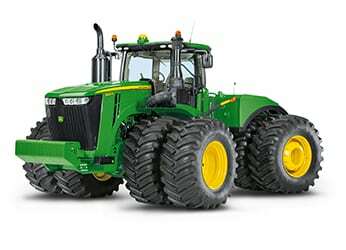 The John Deere tractor line-up offers premium features, power and performance, no matter what the application. 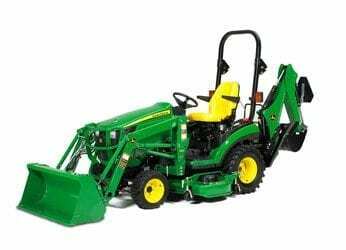 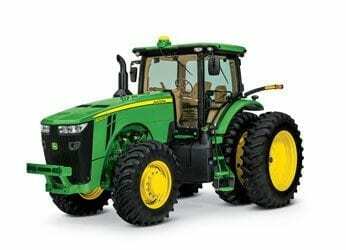 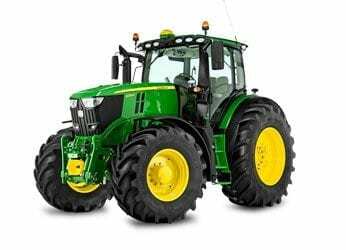 Compact Utility Tractors for lifestyle and landscape work, Utility Tractors for small ag, viticultural and horticultural jobs and Row Crop machines to make light work of big tasks. 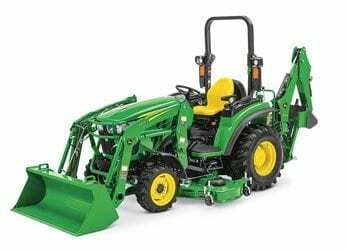 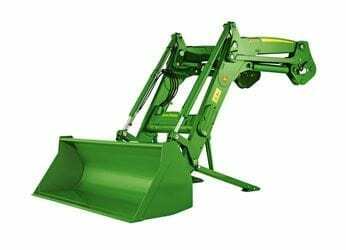 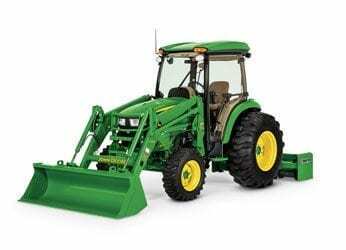 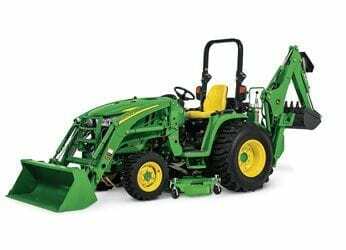 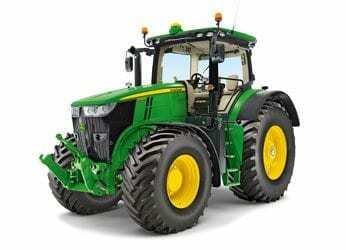 Add a loader, attachments or implements and do even more with your John Deere work horse. 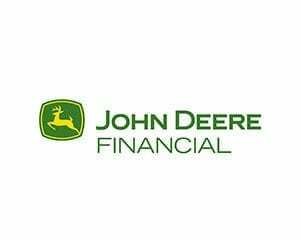 Take advantage of the competitive rates and flexible terms offered by John Deere Financial and tailor a finance package that suits your business needs.